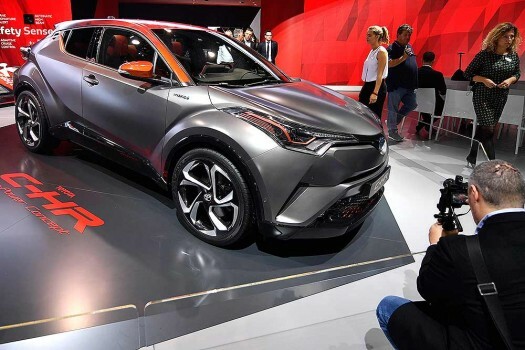 A man films a Toyota C-HR concept on the first media day of the International Frankfurt Motor Show IAA in Frankfurt, Germany. Toyota's Upcoming SUV For India – Will It Be The Rush, C-HR or FT-AC? For a country that's crazy about SUVs, Toyota has only the Fortuner in its portfolio. The Japanese carmaker plans to launch a new SUV in India but which of these three would it be?